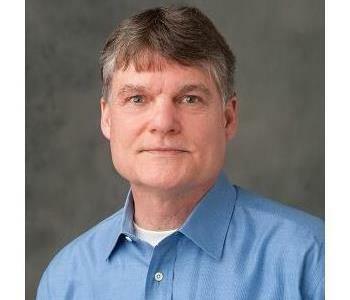 Team Member Profile: Tom Williams, Returning your home or business to life as though catastrophe never even happened. Tom Williams has built his success on honesty and integrity. Beginning his own business as a tradesman himself, he fell into the water and fire restoration industry by chance. Realizing an opportunity to help people in need while utilizing his craft, Tom opened the Ravenswood franchise with excitement and determination. Nearly a decade later he still carries this drive and desire to provide residential and commercial verticals accurate disaster recovery service. Recognizing the importance of helping families and business owners return to their lives, Tom prioritizes the needed steps to provide quality control oversight, tracking technician progress and warranty follow up. His experience and expertise shines in any loss, large or small. Family: Married to his high school sweetheart for over 30 years. Locally: Has lived in Morton Grove since 1986. Hobbies: Golfing, spinning and working. 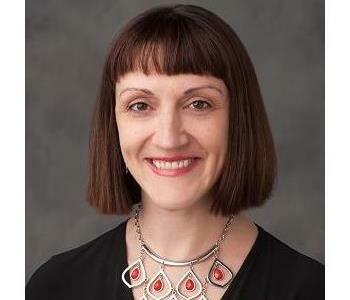 Team Member Profile: Donna Bugosh, Campaigning for a cleaner foundation in our neighborhoods. Donna Bugosh returned to Chicago in 2015 from Tennessee where she built a solid footing in benefits administration and personnel services. Passionate about insurance, her move from life/health protection to commercial/residential safeguarding was a natural transition. Donna loves spending her free time with her two daughters, whether it be at school, church or while exploring any of our beautiful surrounding recreational districts. When homes or businesses are devastated by a fire, a flood or a structural damage loss a swift and trusting return to your home or production line can be upsetting, confusing and stressful. Recognizing this Donna flourishes in bringing awareness to people and business-owner’s alike in an effort to promote peace of mind, by way of proper preparation, when tragedy strikes. Locally: Grew up in Berwyn during the 1980s & 1990s. Now raising her own family in the northside of Chicago. 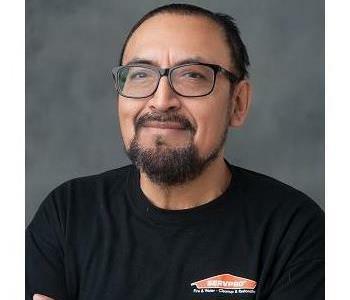 Eduardo "Eddie" Reyes is our Production Manager at SERVPRO of Ravenswood. 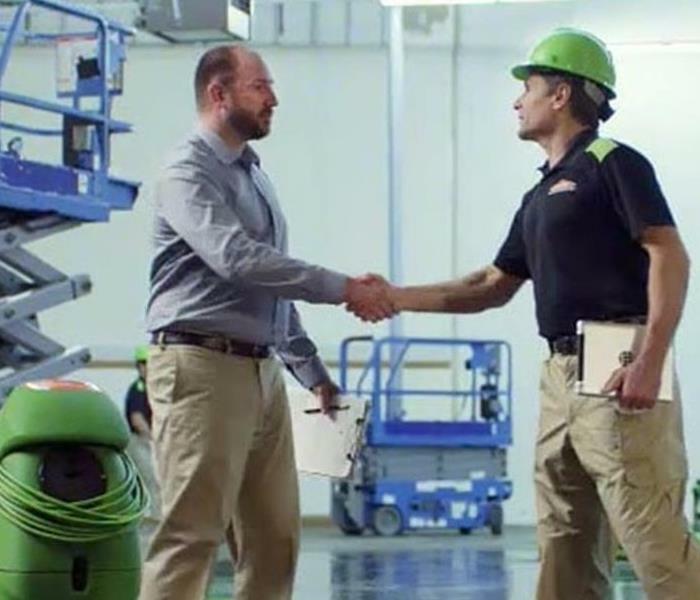 He has over 8 years of experience leading SERVPRO crews in emergency response ranging from water & fire damage loss to mold remediation and removal. In 2005, Eddie was in New Orleans when Hurricane Katrina devastated the region. He courageously braved the dangers to help restore New Orleans back to the beautiful and vibrant city we all know and love. 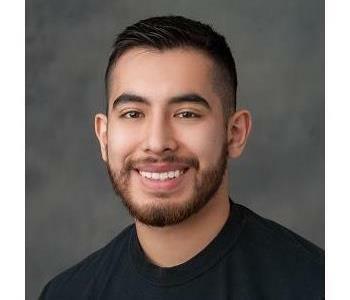 Eddie has earned the following certifications from the Institute of Inspection Cleaning and Restoration Certification (IICRC): Water Removal Technician, Applied Structural Drying Technician, Applied Microbial Remediation Technician, and OSHA 40-hour General and/or Construction Industry Training Program. 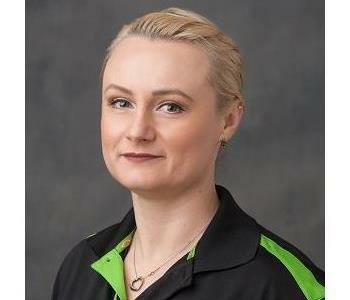 Started at SERVPRO of Ravenswood in August of 2011 as an Office Manager, and in a short number of years worked her way up to General Manager. Maggie performs essential daily tasks that keep this ship afloat. Her responsibilities include, yet never limit her; accounts receivable, accounts payable, payroll, claims processing and general office administration. She is also the liaison - or go-to guru - for the crew when assistance is needed in regards to inspections, Xactimate estimates, carpet/floor sample testing, scheduling and much much more! Her dedication and worth is proven on an ongoing basis, especially when Storm Teams are mobilized. 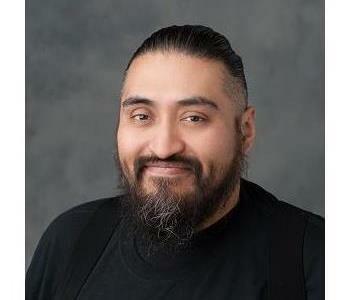 Saul is Crew Chief to our technicians. His many years of experience shines through in his work ability, attention to detail and master of saving hardwood floors. Saul is "Hero-Ready" and WRT Certified! Brian joined our team in 2018 as a Production Technician. He quickly caught-on to the concepts of our cleaning technologies and understands the importance of restoration versus replacement. Brian quickly jumped in to the ebb-and-flow of the production dynamic and exhibits a bright future with our work family. Brian is "Hero-Ready" and WRT Certified. 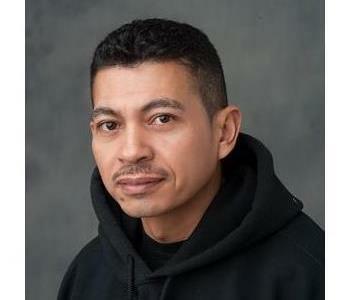 Alfredo has many years of experience as a Production Technician in the restoration industry. His helpful and assertive characteristics brighten the spirit of not just our crew members but also with clients during times that seem impossible. His bi-lingual skills keep our communications clear and precise between the team, which naturally makes any cleanup easy. 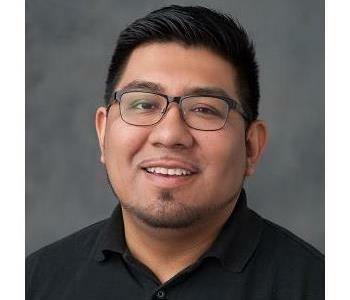 Alfredo is "Hero-Ready" with WRT certification pending. 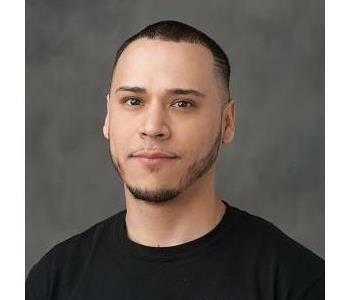 Brian recently joined our team as Production Technician. Thus far he has proved his dedication when the call for working extended hours is needed. He jumps at the chance to learn new things and takes the lead when added workforce is temporarily on a large loss. Even with just a few months in the restoration industry he is an asset to this franchise. Brian is "Hero-Ready" with WRT certification pending.